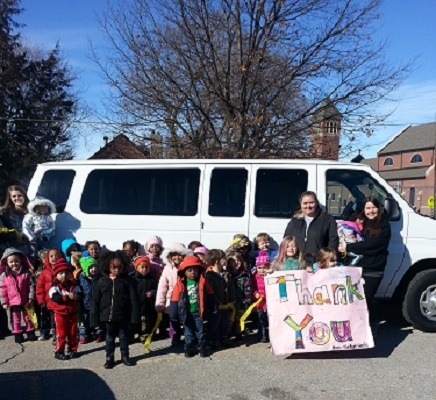 Thanks to the Dillon Foundation for their funding NFC is excited to announce that we’ve recently purchased a new Van! A Huge Thank You to our NFC Food Distribution Volunteers. These wonderful women volunteer for the NFC Food Distribution because as they put it, it’s a fun way to help the community, it’s a great way to give back, and they get to meet new and interesting people. 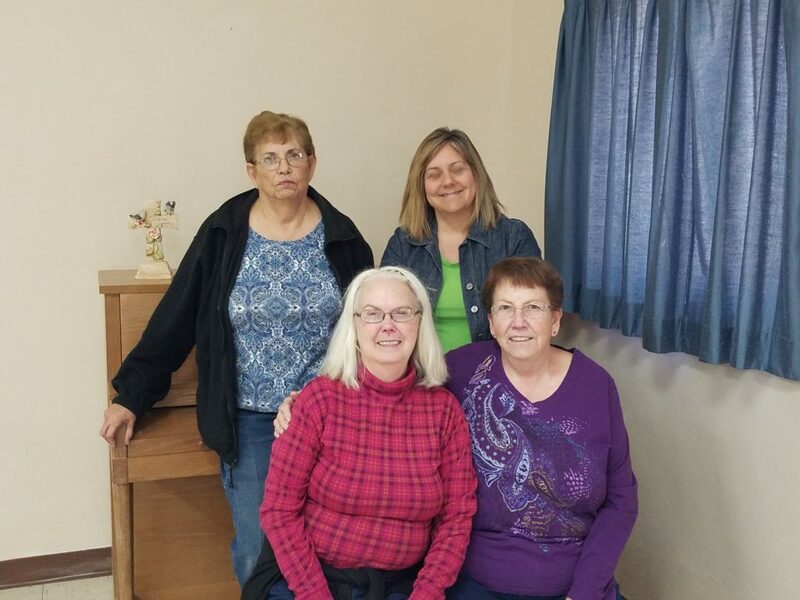 As one of the volunteers stated and the others agree,“It has been a blessing for all involved in the program.”These ladies have been volunteering anywhere from over 10 yrs to 1 1/2 yrs and are still loving it. We appreciate everything they do and could not do it without them.